I didn’t just pick her, she picked me. 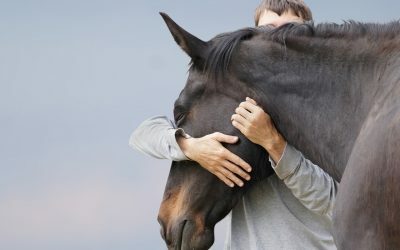 Here was this horse that no one could touch, and she chooses to love me. 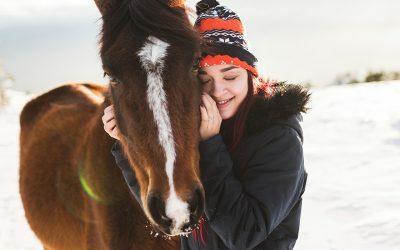 I know that she’s my “right horse”, because she has shown me time and time again that she sees me as her right person. Seven months after I found Belle, I founded AHRE with the rescue of Helena. I’m asked often if Belle was a rescue. I did rescue her to some degree and she to some degree, she rescued me. As time progressed, I noticed that she was getting somewhat round around the edges. 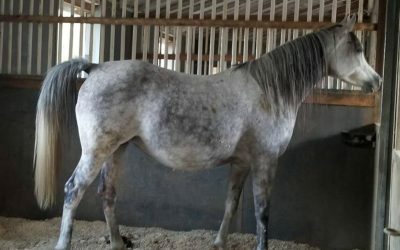 A blood test was performed in July 2017 and to everyone’s surprise, she was confirmed in foal. Baby Bunny will soon be one year old. 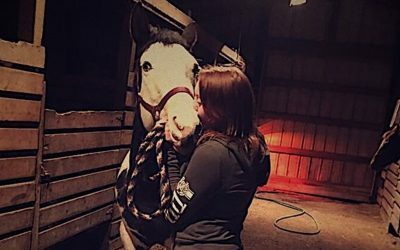 My three horses are my loves and my best friends ever. My big, lanky Thoroughbred who is supposed to be an English horse is a big, tall, neck-reining trail boss! 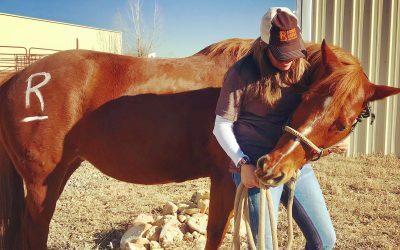 Scotty ended up 14th in Ranch Work at the makeover and received a TCA (Thoroughbred charities of America) award in Ranch Work at the Retired Racehorse Project. 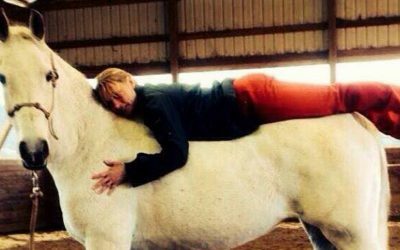 I had not intended on adopting a horse that day, but in that moment, I knew I had to have her. It was an instant heart connection. 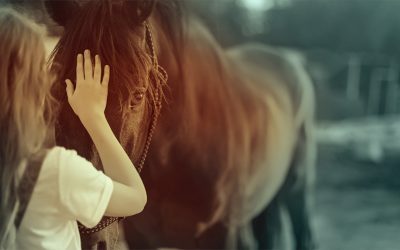 I did not grow up with horses nor have had a lot of hands on experience, but Sugarfoot proved to be such a gentle and patient teacher. What does “Initiative” mean and how does it work? 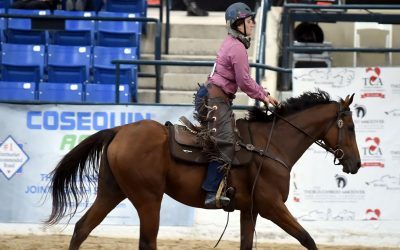 The Right Horse is an initiative run by a nonprofit, but it is not a public charity so it can take some explaining. The shortest way to describe TRH is a group of diverse people and organizations working together on one shared goal. She is now solid, strong, fast, agile, confident, and one of the finest performance horses I have ever met. 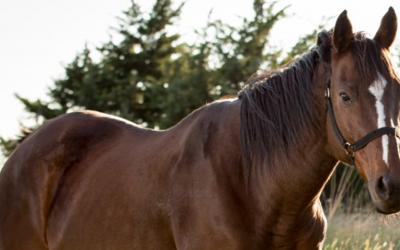 She is a gem, a gem that was sitting among so many other gems at a horse rescue just waiting for her chance to show the world what she could do. 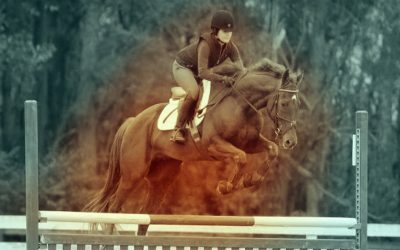 The New Vocations team is constantly trying to brainstorm ways we can adopt out more horses. 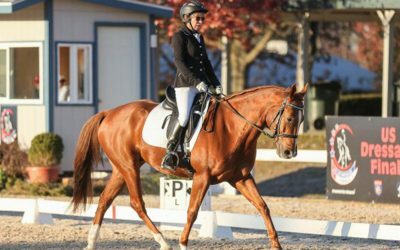 With the assistance of the WaterShed Animal Fund, we launched a program dubbed the “Retrained & Remarkable Challenge,” designed specifically to help these harder-to-place horses find homes.